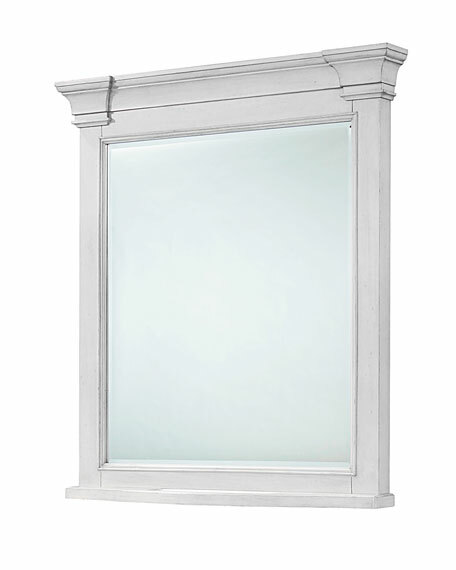 Mirror has profiled and shaped frame and beveled glass. Crafted of hardwood solids and maple veneers. 37"W x 7"D x 43"T.